There is a provision in the trademark act that allows for an acceleration of the trademark process for a good reason. The request is free. 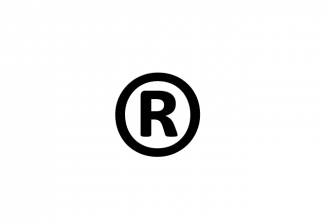 The trademark website has FREE in block letters stating this. 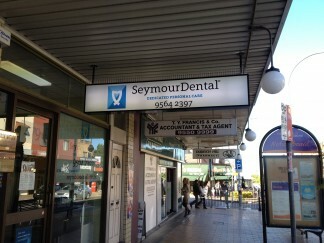 After requesting that the logo is needed before launching the website, a letter showed up from a legal firm in Sydney. They could accelerate your trademark approval for a small fee…………….. $500 + GST! I wrote one paragraph and emailed it. It took one minute + one second to click on send! Provisional approval was granted on the “graphic of an idealised tooth and text”. That really is dry, anyway we got the TM. This means registration pending but we were able to use the logo and launch the website. In order to gain full registration the logo needs to be published for a period of three months. If unopposed then the ™ becomes ®. The day of publication a letter arrived from Hungary with an invoice for publication in the International Catalogue of Trademarks. Cost: €1380! Rang IP Australia, no need to subscribe as they have published the logo where it needs to be. It’s a scam. IP Australia has listed some examples of these scams. Finally the day came when we can officially state “SeymourDental” and its logo and “Dedicated Personal Care” are registered Trade Mark No. 1455423. We have the ®. You wouldn’t believe it! The day I am finishing this very blog a letter arrives from Slovakia. You guessed it – an invoice. This time it’s a charge of registration from IPT-Register. They were kind enough to convert the cost into Aussie dollars – $992.00. Yes I rang IP Australia and they confirmed it’s a scam. They even get these letters! Next week: Knocked out a tooth – Time is of the essence!